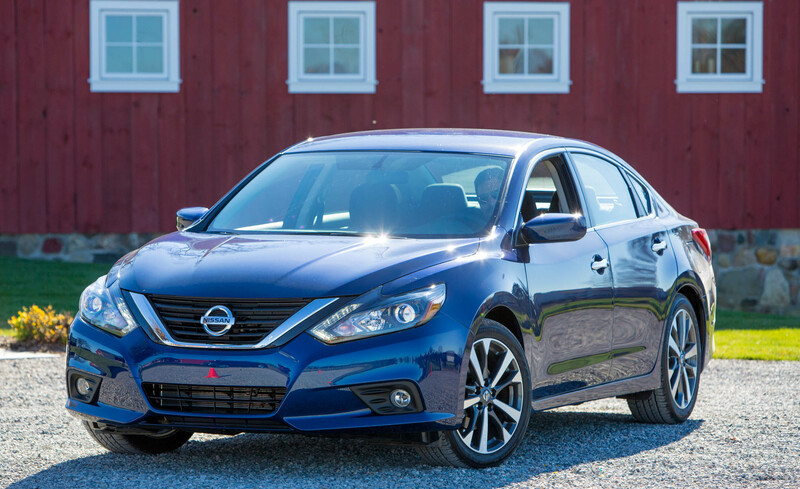 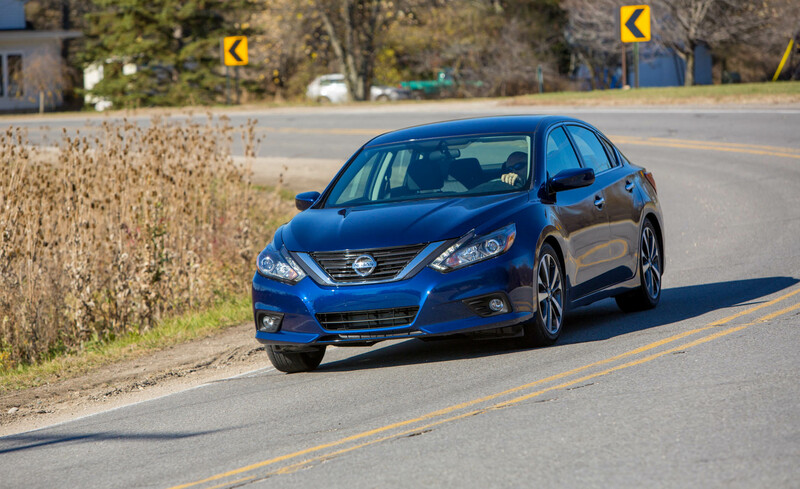 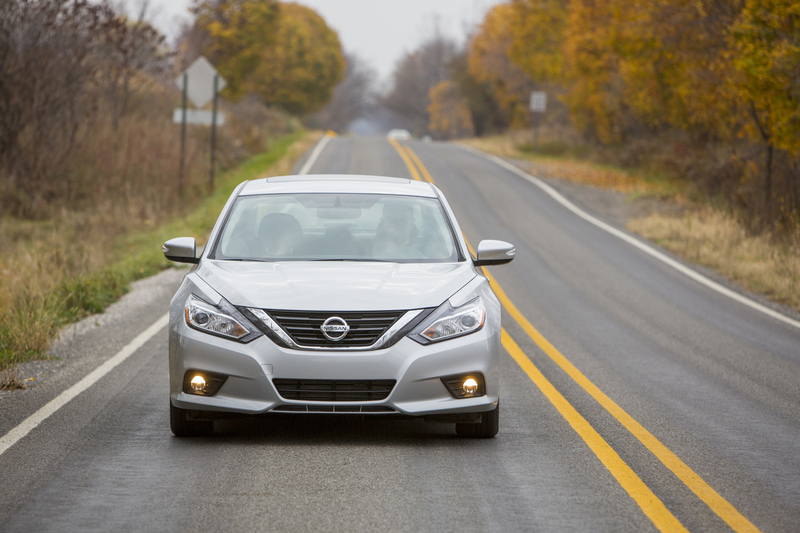 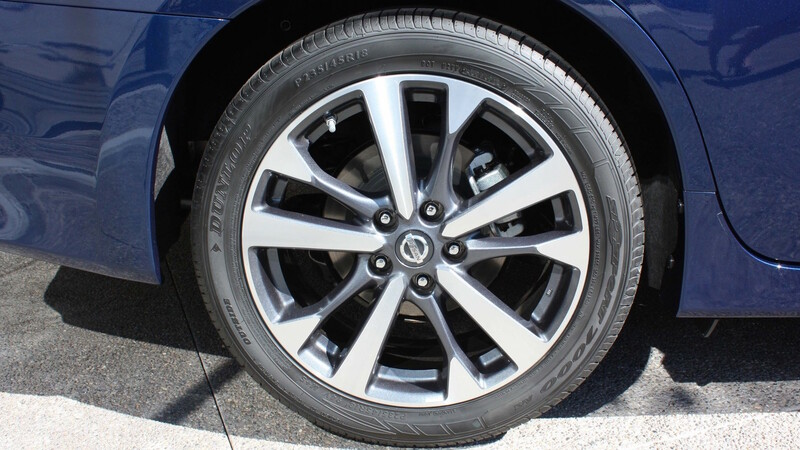 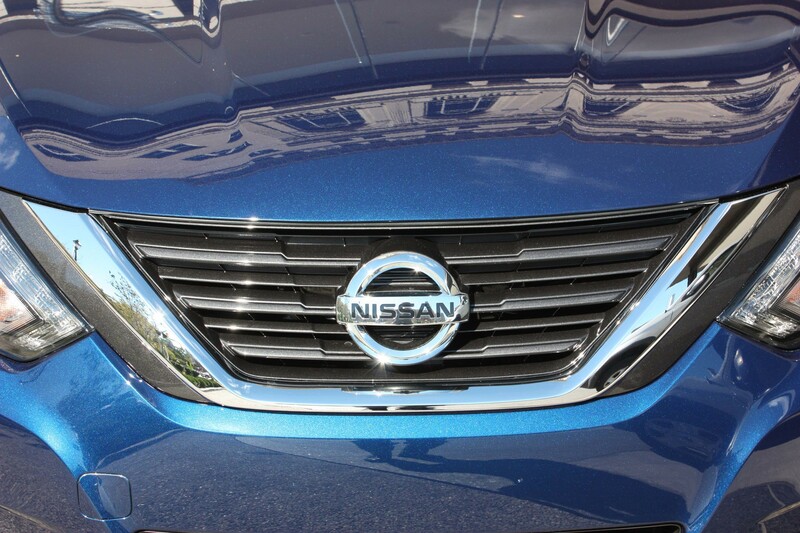 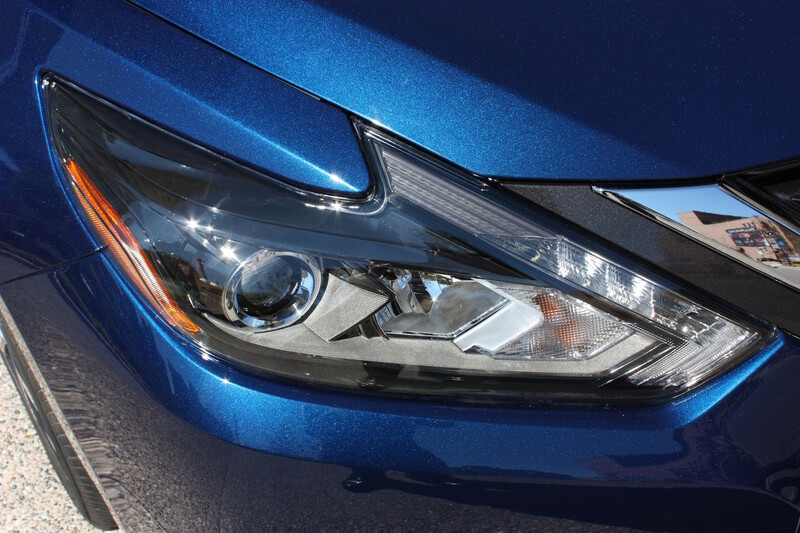 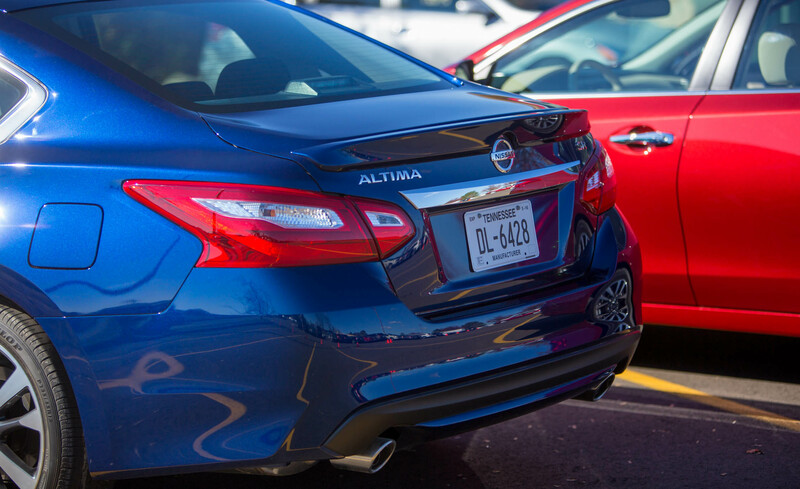 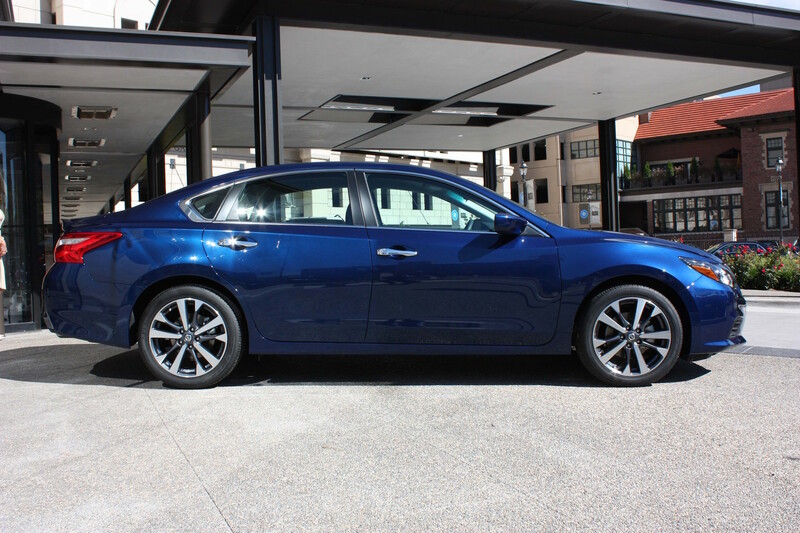 Curvy, dramatic styling mimics bigger brother Maxima and gives the 2016 Nissan Altima an upscale vibe. 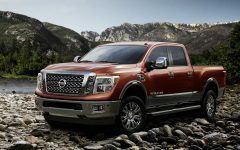 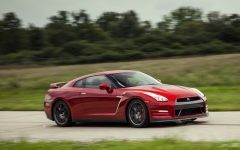 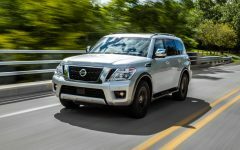 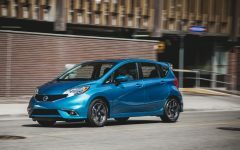 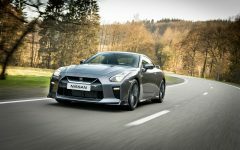 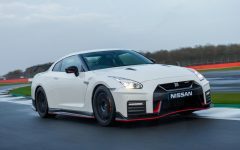 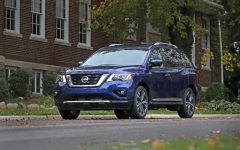 Engine choices are either a 182-hp 2.5-liter four or a 270-hp 3.5-liter V-6, both with a CVT. 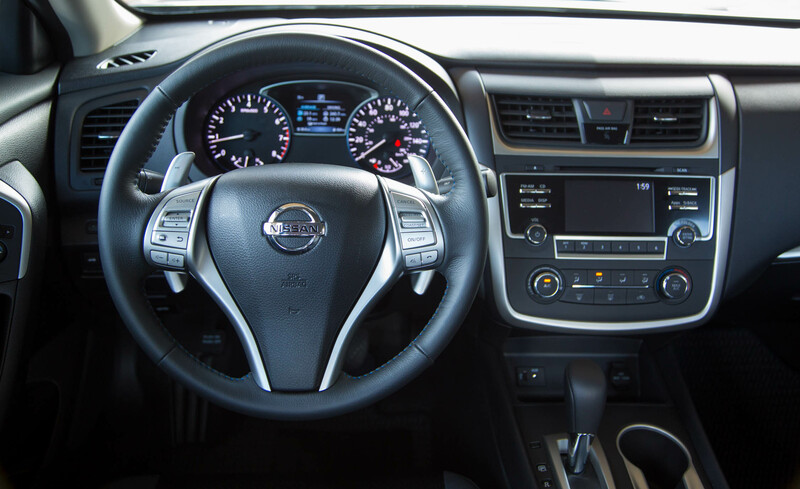 The SR infuses a little fun by adding stiffer suspension tuning, paddle shifters, and unique wheels. 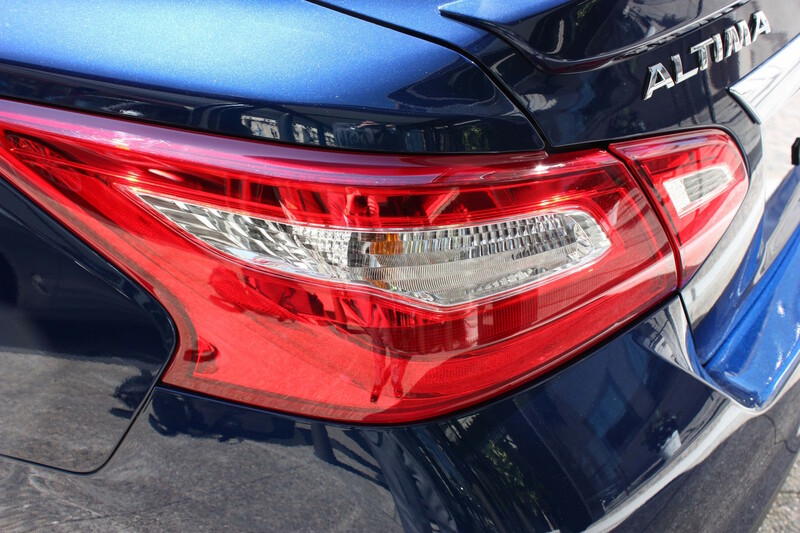 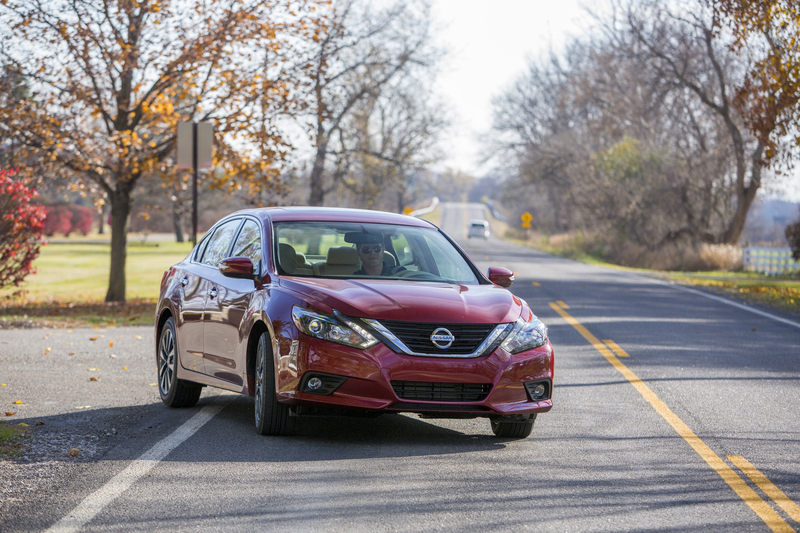 Forward emergency braking with adaptive cruise control creates a robust active-safety bundle. 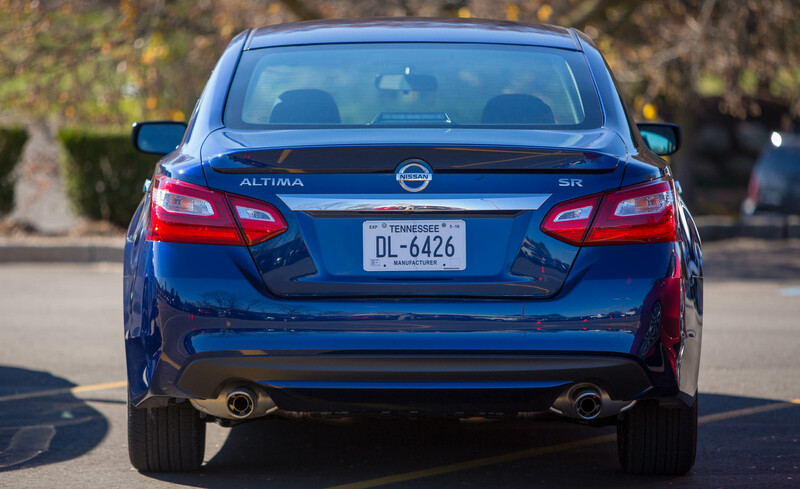 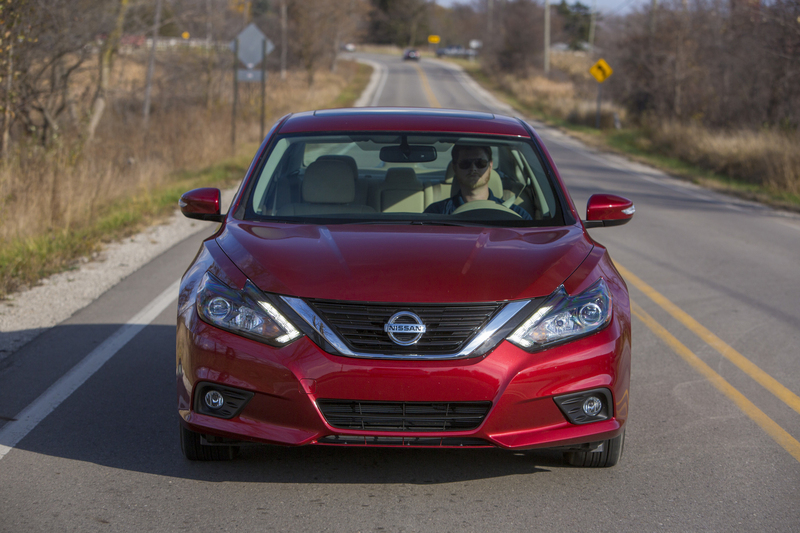 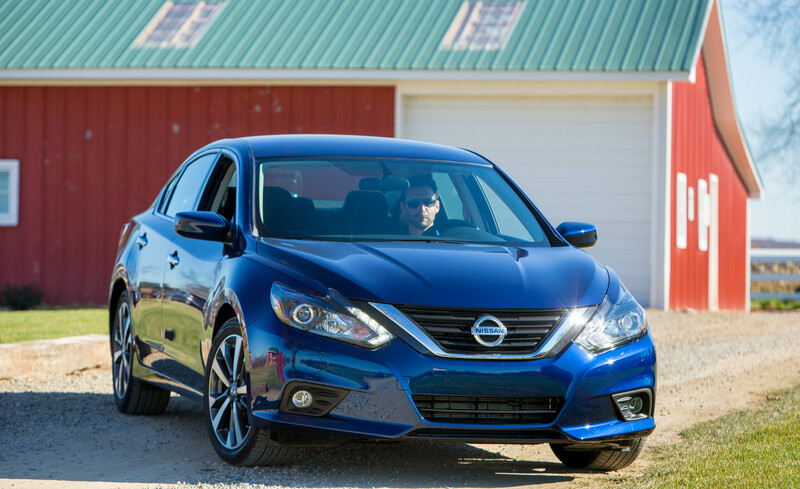 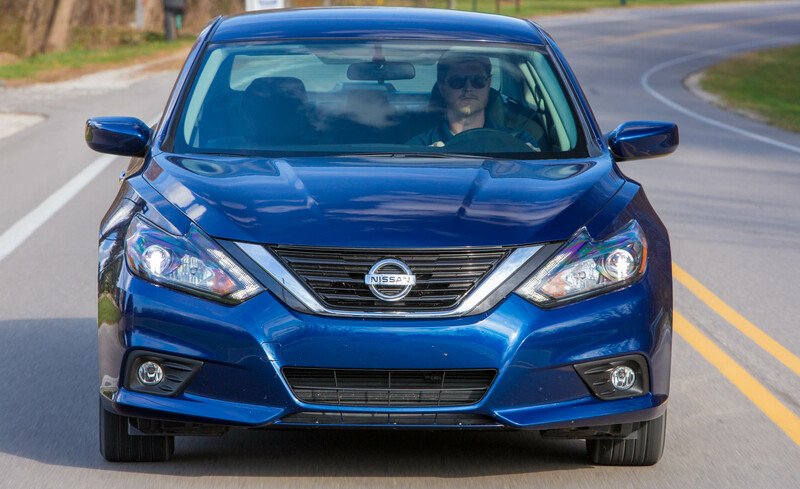 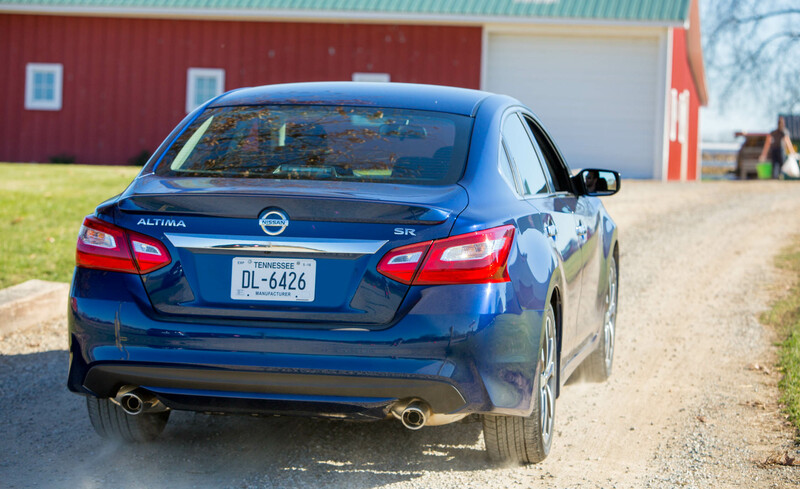 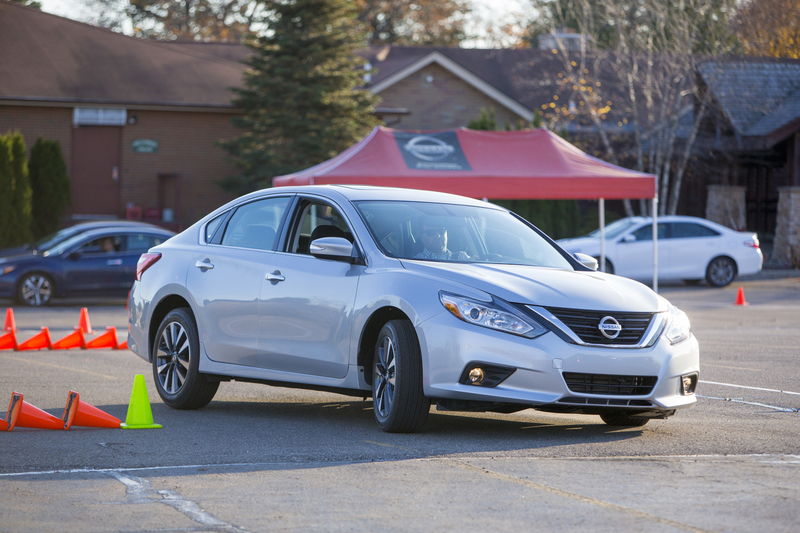 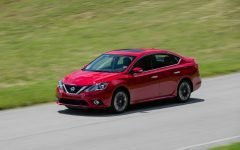 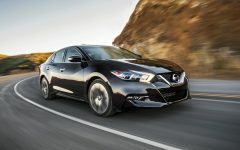 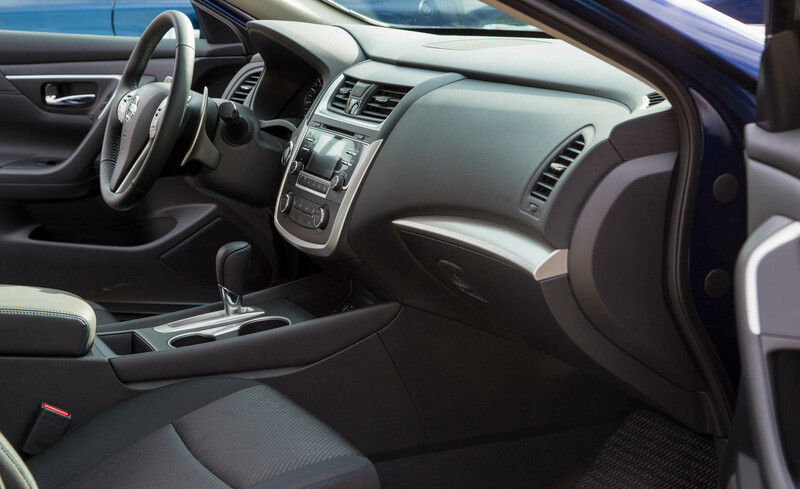 Overall, the Altima is a capable sedan with a decent options list and a roomy, comfortable cabin. 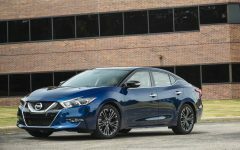 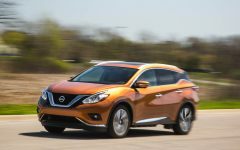 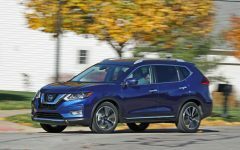 Related Post "2016 Nissan Altima"